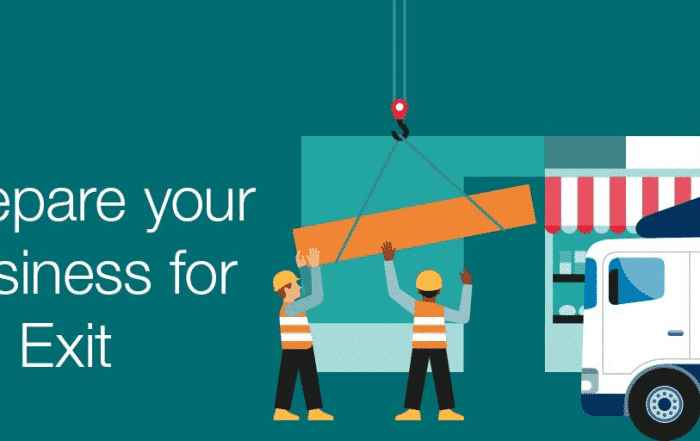 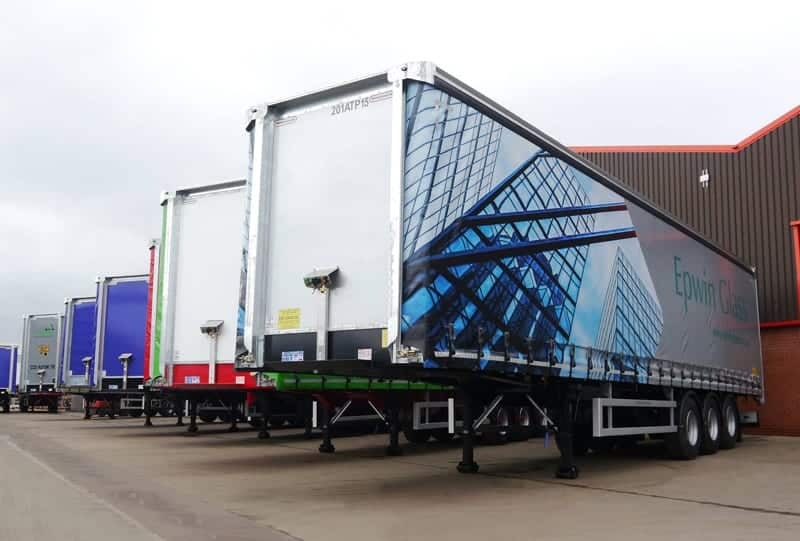 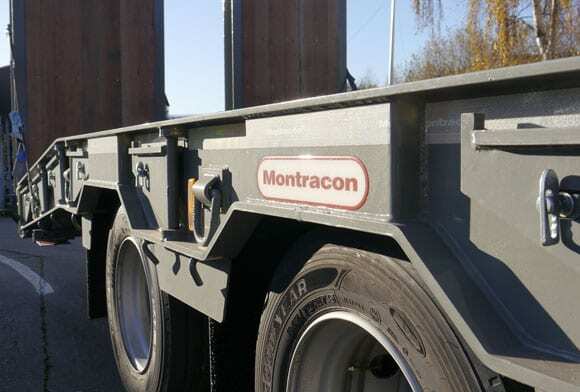 By combining research and development programmes with the experience of highly talented field engineers, the Montracon team work closely with you, the customer, to build a trailer the way you want it. 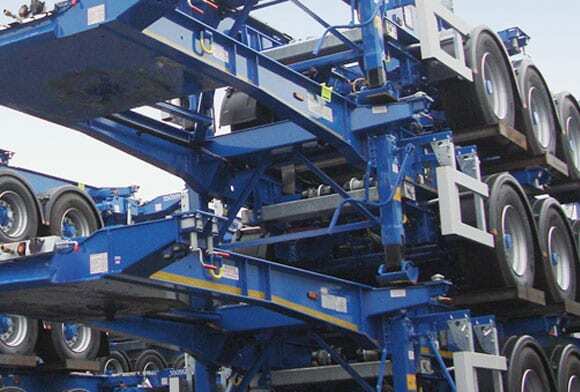 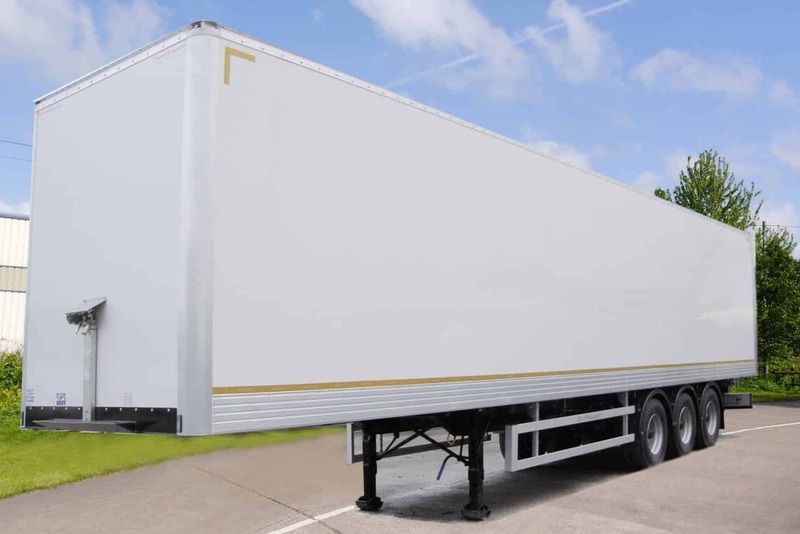 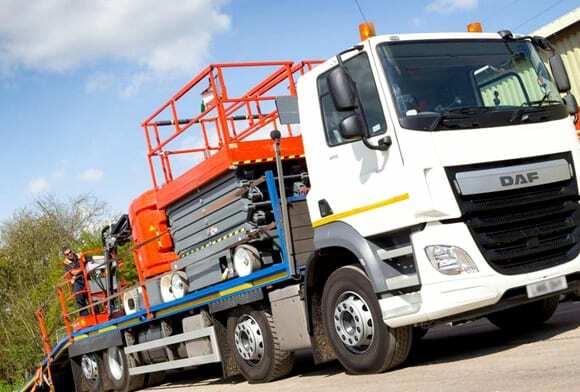 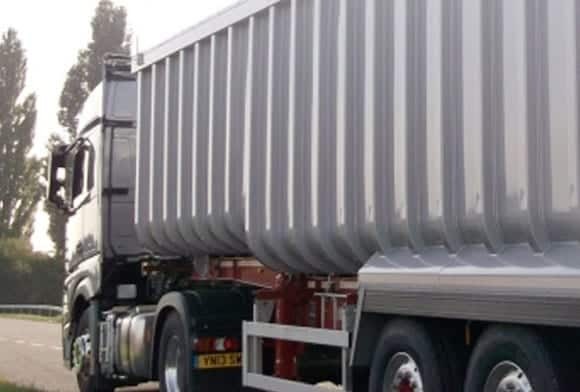 Montracon are one of the only trailer manufacturers that run an extensive stock programme. 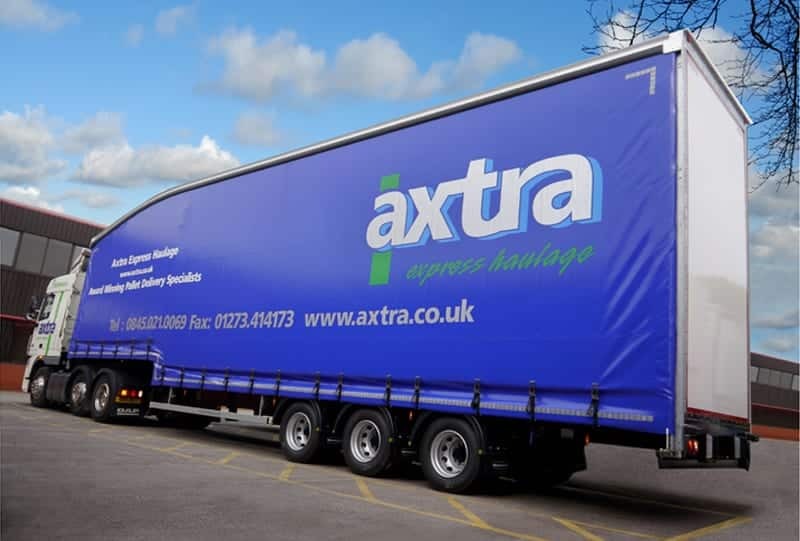 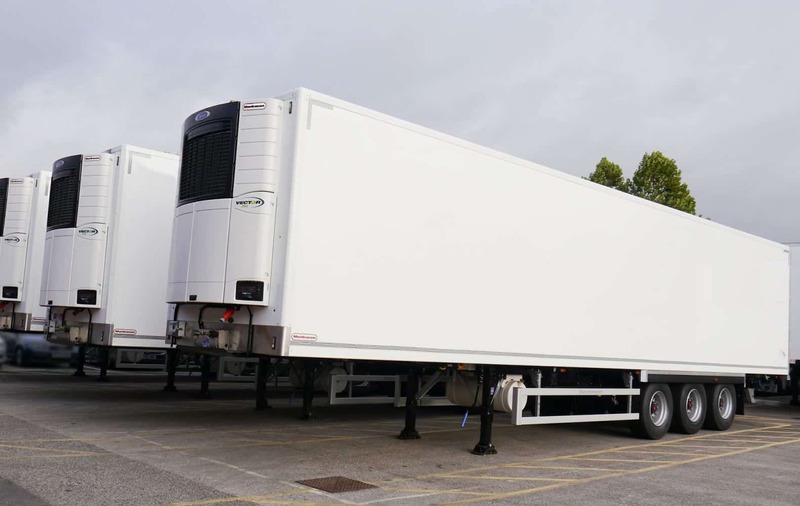 The advantage of using Montracon’s ex-stock programme is the speed in which you can receive your new trailer. 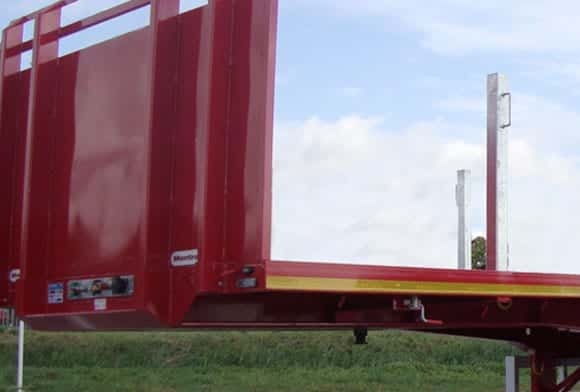 At Montracon we are dedicated in providing all brands of trailer parts, that matches the quality and reliability of its trailers. 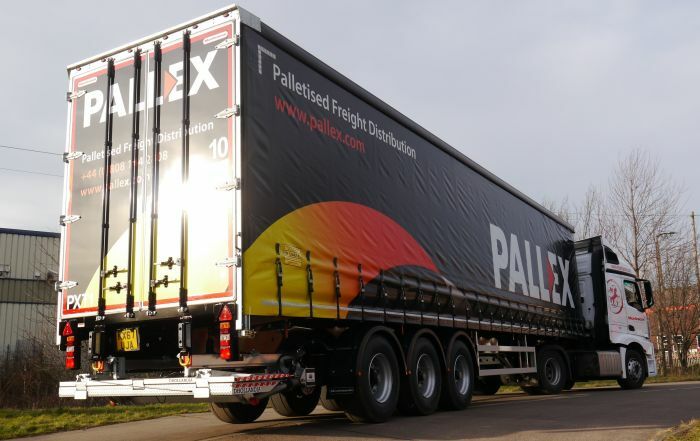 Visit our dedicated Parts website here and discover our comprehensive parts range. 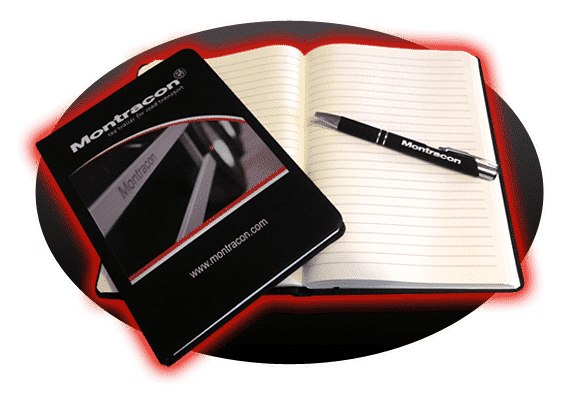 …and we will send you a FREE Montracon notebook! 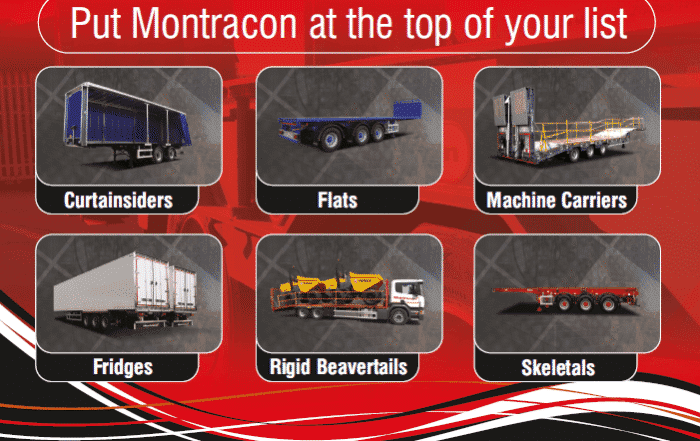 Let us keep you up to date with all the latest Montracon news and special offers.